We reported yesterday that Samsung is expected to launch its Galaxy A Series in China in early November. 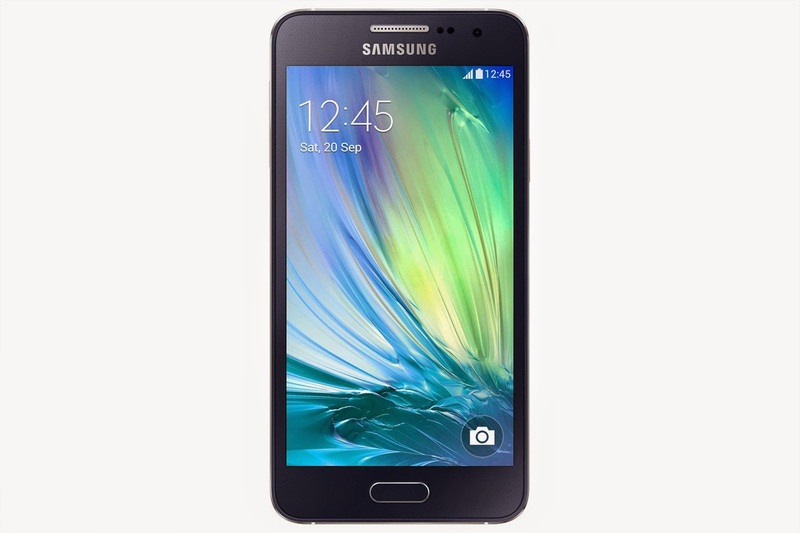 Among the smartphones to be launched next week should have been the Galaxy A3, A5 and A7. Well, it looks like the South Korean company decided to go official with the Galaxy A Series a bit earlier than it was expected. Samsung has just announced the upcoming availability of the Galaxy A3 and Galaxy A5, which will be available in select markets including China starting November. 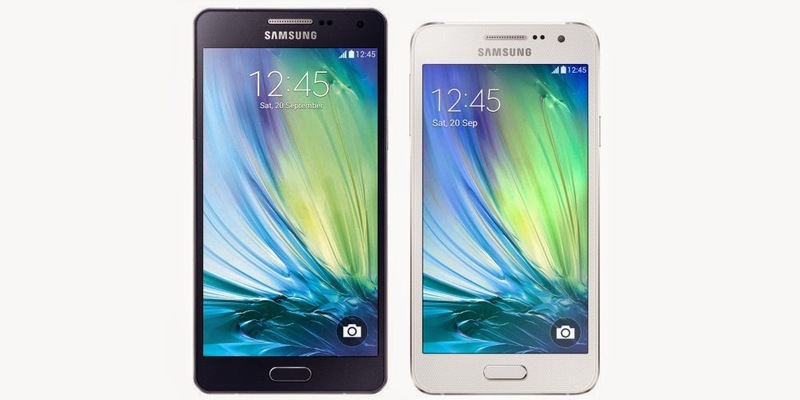 According to Samsung, Galaxy A3 and A5 are the company’s slimmest smartphones to date at 6.9mm and 6.7mm, respectively. Both are advertised as being optimized for social networking, but at the same time they’re both premium smartphones just like the Galaxy Alpha. The Galaxy A3 and A5 both feature metal clad unibody designs and come in a variety of colors, including Pearl White, Midnight Black, Platinum Silver, Soft Pink, Light Blue and Champagne Gold. When it comes to specs though, both smartphones fail to impress. 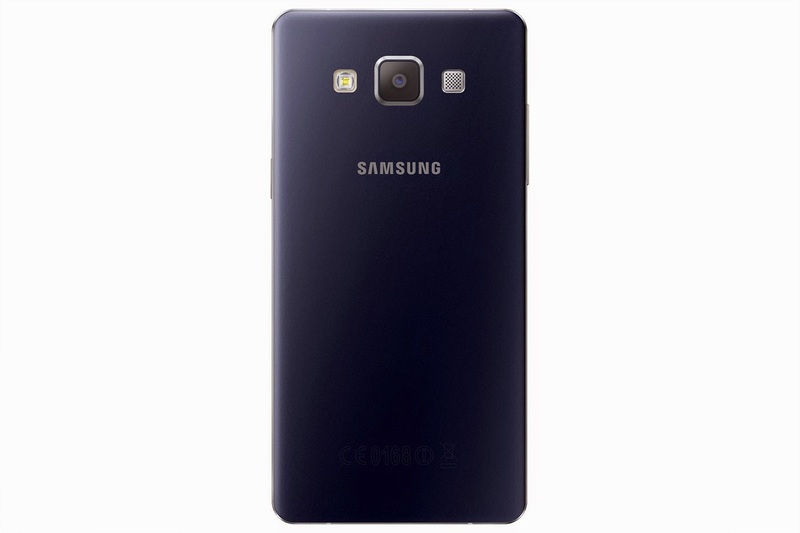 They are equipped with 1.2GHz quad-core processors, 2GB of RAM (1GB RAM for Galaxy A3) and 16GB of internal memory. The good news is both devices pack microSD card slots for memory expansion (up to 64GB). 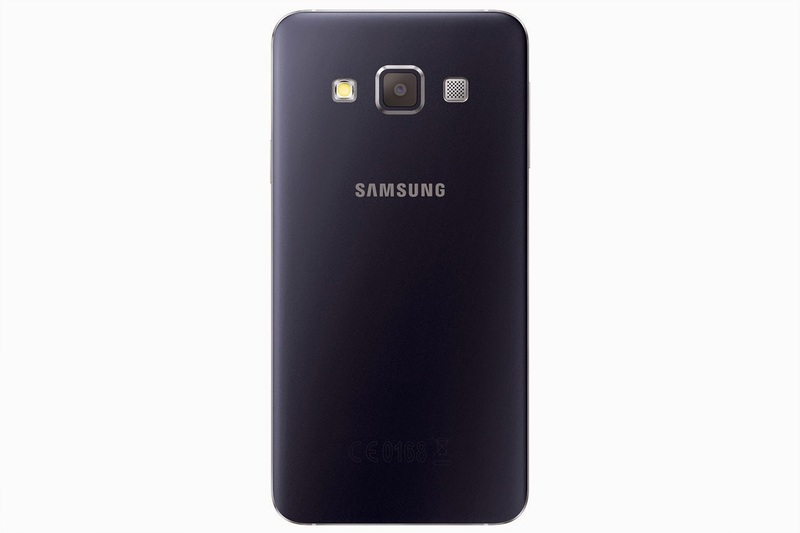 Samsung Galaxy A3 sports a 4.5-inch Super AMOLED capacitive touchscreen display that supports qHD (540 x 960 pixels) resolution, while the Galaxy A5 comes with a slightly larger 5-inch Super AMOLED display that supports HD (720p) resolution. 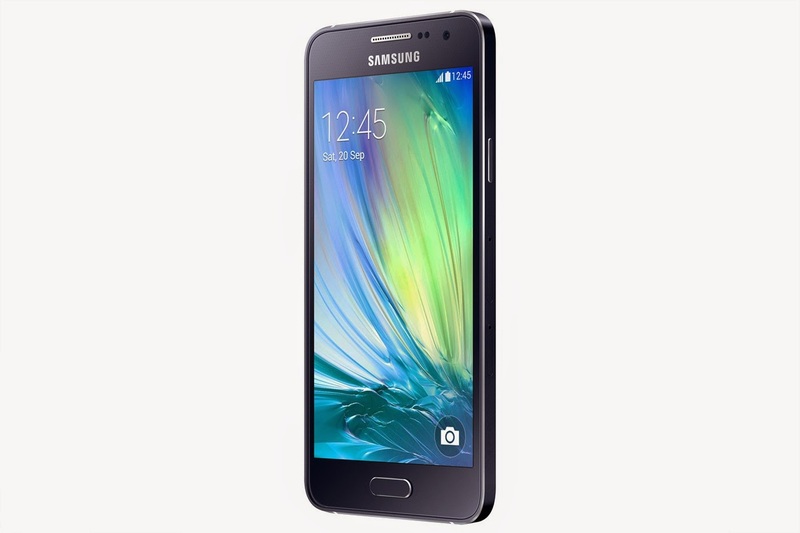 Another major difference between the two Galaxy A smartphones is the rear-facing camera. The Galaxy A3 is equipped with an 8-megapixel photo snapper with autofocus and LED flash, while the Galaxy A5 has a much better 13-megapixel camera with the same features. 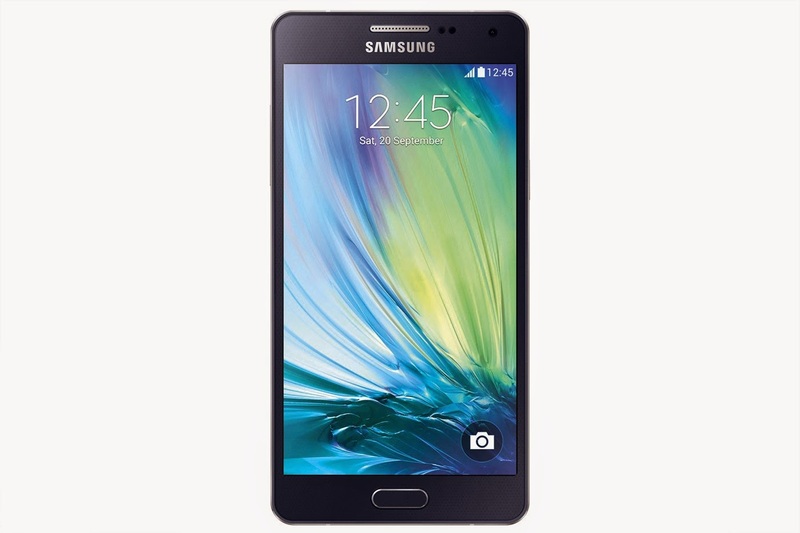 They both pack 5-megapixel front-facing camera for perfect selfies and video calls. Apparently, Samsung plans to launch more than one version of each of the two Galaxy A smartphones. The LTE model will also offer NFC (Near Field Communication), whereas the 3G variant won’t be getting this connectivity feature. It’s also worth mentioning that Samsung Galaxy A3 will be powered by a 1900 mAh battery, while the Galaxy A5 has been confirmed to drain energy from a 2300 mAh battery. Both batteries have yet to be rated by the manufacturer. Software-wise, the Galaxy A3 and A5 will ship with Android 4.4 KitKat operating system out of the box, but we expect Samsung to offer an Android 5.0 Lollipop update at some point next year.